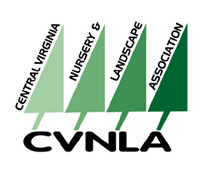 The CVNLA consists of members who are committed to improving and expanding the field of horticulture. 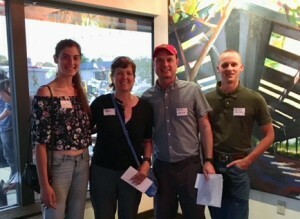 We donate to the Maymont and Lewis Ginter Botanical Garden Internship Programs. 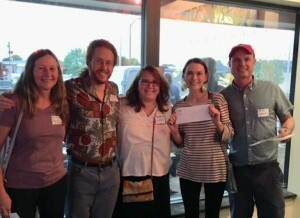 In addition, the CVNLA has established a scholarship fund which encourages students to pursue a career in horticulture. Students must reside in Central Virginia and be pursuing a degree in Landscape Design or Horticulture. Preference is given to those individuals planning to work or have had prior work experience with a firm who is a member of the CVNLA. $1,000.00 awarded the “Harry Johnson Memorial Scholarship” to a horticulture student at J. Sargeant Reynolds Community College. Horticulture students enrolled at J. Sargeant Reynolds Community College may seek an application from David Seward, Professor of Horticulture, or Ms. Nicole Page, in the scholarship office at JSRCC. 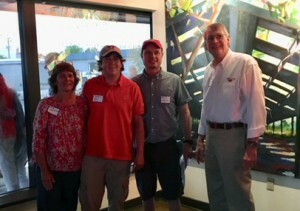 $500.00 awarded the “Harris Wheeler Scholarship” to a horticulture student at Richmond Technical Center. 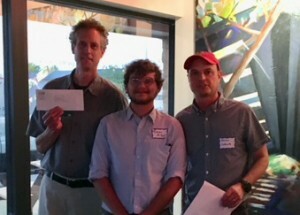 $500.00 awarded the “Richard Nunnally Scholarship” to a horticulture student at the Chesterfield Technical Center. DEADLINE to all scholarship applications is April 30th.